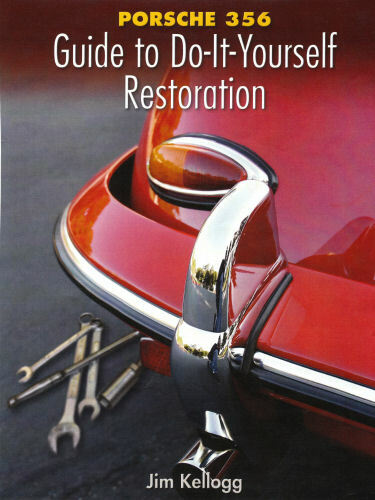 A second edition with more restoration details and more pictures is available. You can order on line from the publisher TPR Inc./ Beeman Jorgensen. The price is $29.95 (plus $4.00 shipping). 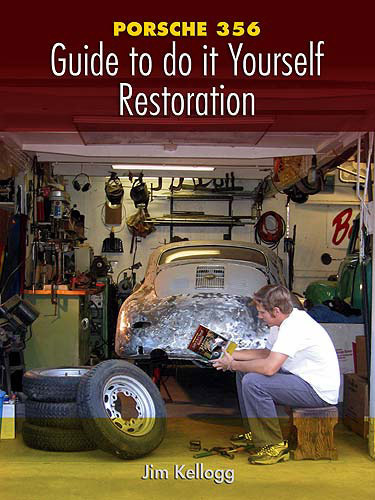 Jim Kellogg’s first book, “Porsche 356: Guide to do it Yourself Restoration”, went out of print after two printings and over 3500 copies sold.